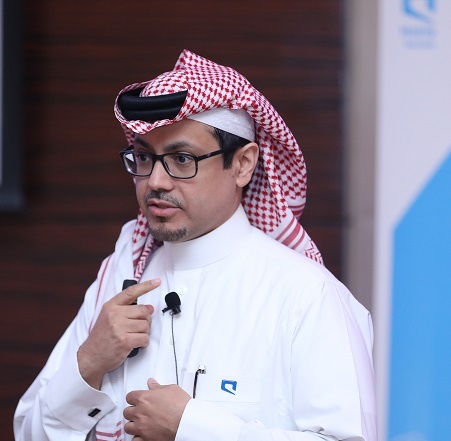 Yasser Alkhuwaiter is the General Manager of Digital & ICT Solutions at Mobily, and is responsible for portfolio management, marketing programs and strategic products positioning in KSA. His widespread and diverse experience in multiple executive positions in the telecommunication sector has enabled him to shape the telecommunication industry in an impactful manner. Equipped with over 17 years of experience in Business to Business Digital Solutions as well as Strategic Innovation Accelerators and an MBA, he has empower product marketing professionals with innovative tools required to craft digital strategies and national projects within the telecommunication sector of the Kingdom.